The .38 Smith and Wesson revolver recovered from a robber after he was shot dead on a bus Sunday. An armed robber was shot dead on a Toyota Coaster Bus he and an accomplice held up on Sunday morning. 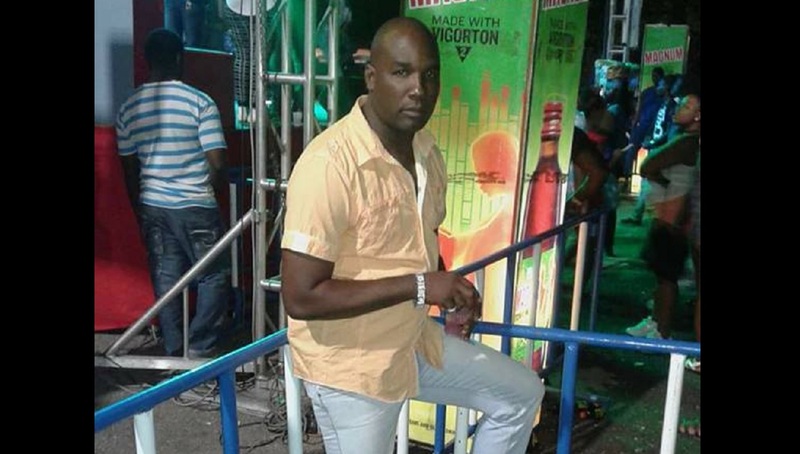 The deceased has been identified as Kingsley Gunter. 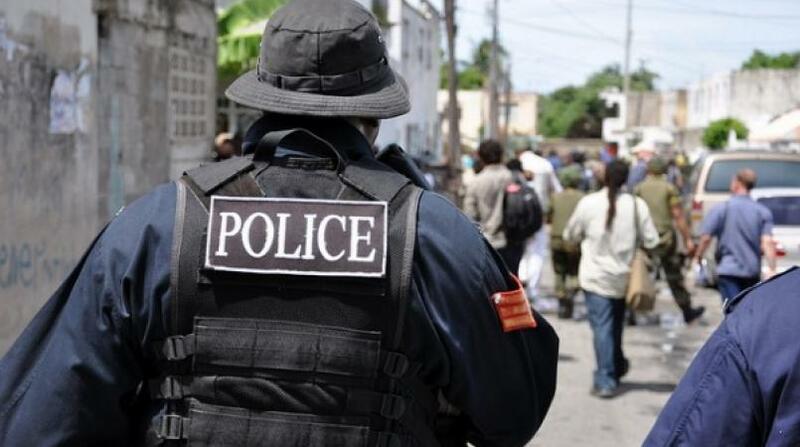 Reports are that Gunter and another gunman attempted to rob passengers on a Toyota Coaster Bus which was traveling along Spanish Town Road, in a westerly direction from downtown Kingston. On reaching in the vicinity of the Horizon Prison, one of the gunmen reportedly opened fire hitting a male passenger in his neck and lower right foot, and the bus conductor in his right shoulder. A licensed firearm holder on the bus intervened, and opened fire on the armed robbers, hitting Gunter before the other gunman made good his escape. 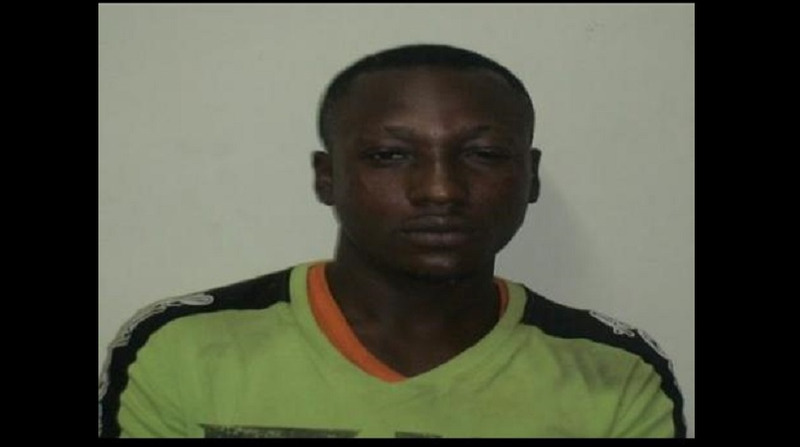 The police were alerted and the three injured persons rushed to the Kingston Public Hospital where Gunter was pronounced dead on arrival.The other two injured persons were admitted in stable condition. 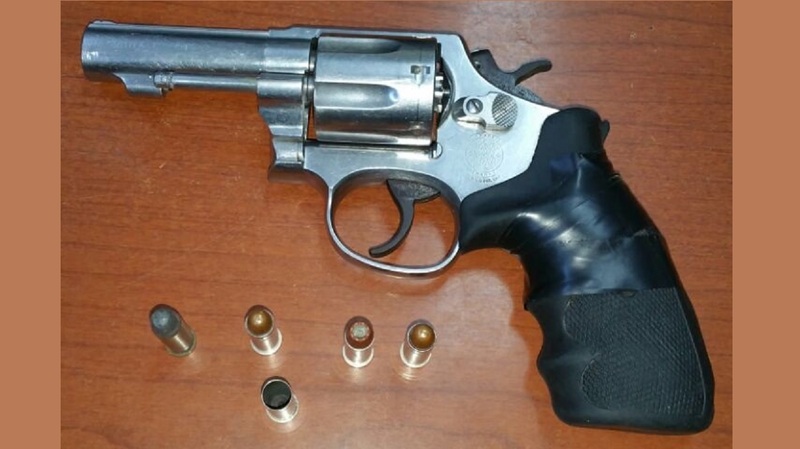 A .38 Smith and Wesson revolver with four live cartridges was recovered from Gunter.